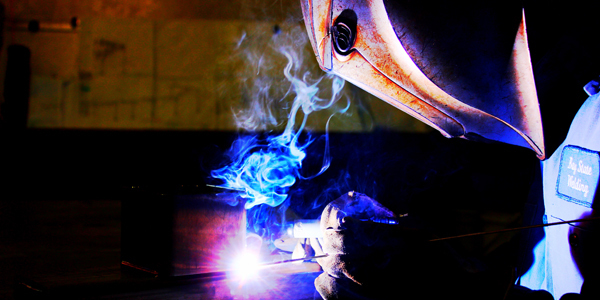 Professional Customized Stainless Steel Fabrication and Finishing. 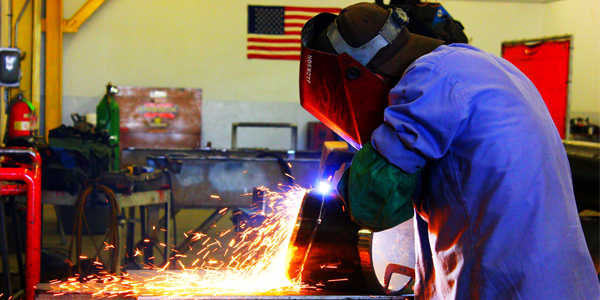 Structural Steel Fabrication and Installation for Commercial and Industrial Facilities. 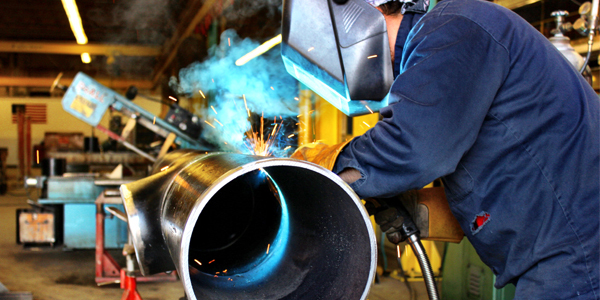 Complete Process Piping and Assemblies. 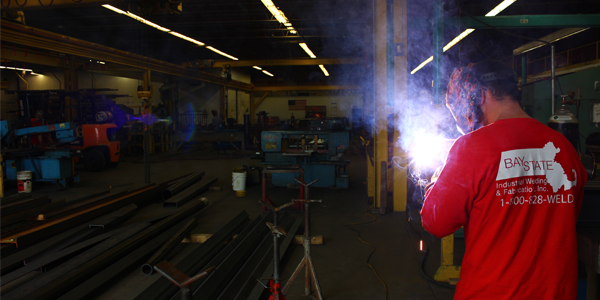 Miscellaneous Metals Design and Fabrication including Steel Railings, Stairs and more. Jeff Cameron, Senior Project Manager, J. Calnan & Associates, Inc.
We have completed several projects over the last two years using the services of Bay State Industrial Welding and, in each case, we’ve been very happy with the professionalism of the staff, quality of work, and timely delivery of the product. We look forward to a continued positive and productive relationship. 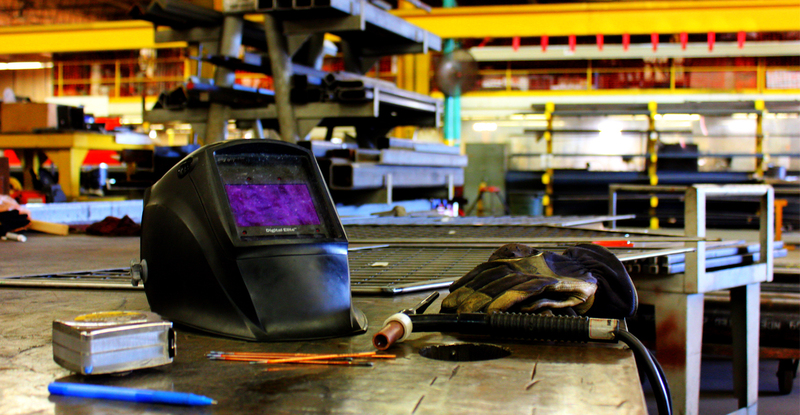 Brian Fuller, Shop and Field Services Supervisor, CHI Engineering Services Inc.
Enterprise Equipment Co., Inc. has repeatedly used Bay State Industrial Welding & Fabrication, Inc. whenever we have a steel need. Great work ethic, no-nonsense, and excellent workmanship. We are big fans. Matt Alberti, Vice President, Enterprise Equipment Co., Inc.
You guys were always quick to respond to our needs, offered up some great suggestions when asked, and did top notch work. 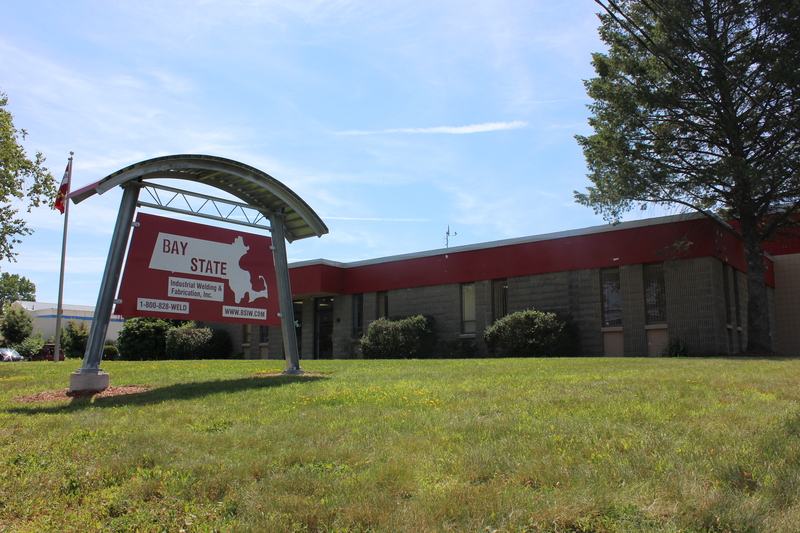 It would be my pleasure to work with Bay State in the future. Worth Olsen, Superintendent, Gilbane Building Company.